BrumYODO is delighted to be taking part in the Birmingham Literature Festival this autumn. On the 8th of October 2018, BrumYODO members Carrie Weekes and Anna Lock are on stage at the Rep in conversation with Dr Kathryn Mannix. 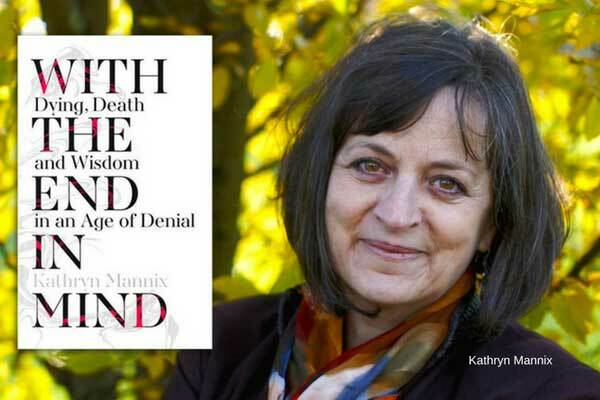 Kathryn has written a book in which she uses intimate stories to illustrate her experiences of being alongside people who are dying. In her book she shares what she has seen and what she has learnt from them and their families. This book chimes well with the values of BrumYODO, encouraging open and honest conversations about death and dying and we’ve been thrilled to see it’s highly positive profile in national media, being shortlisted for the 2018 Welcome Book Prize and scoring an impressive 4.5 in online “Good Reads” reviews. Some of the things we are looking forward to exploring are her reasons for writing it, who she thinks it’s for, how she chose the stories and how people have reacted. 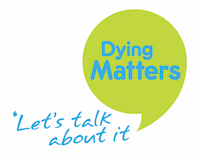 Come on the night and be part of the conversation opening up and ending the taboos around death and dying.